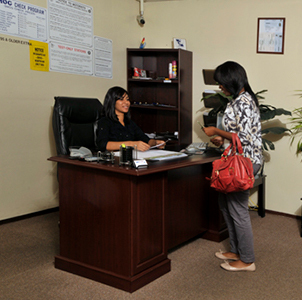 We offer honest, fast and low prices for all of our quality services. 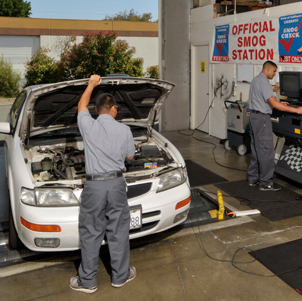 Our ASE-Certified technicians use state of the art smog equipment to complete all of your vehicle inspections. We are available four days a week for your convenience, and are easily accessible for those in or around Fairfield, CA. To complete all vehicle inspections. 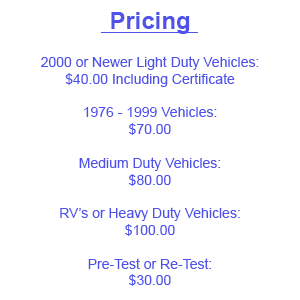 Do you need a smog check for a registration renewal, change of automobile ownership or out-of-state vehicle? Welcome to American Smog Inc. We offer honest, fast and low prices for all of our quality auto services. Our ASE-certified technicians use state-of-the-art smog equipment to complete all of your vehicle inspections. 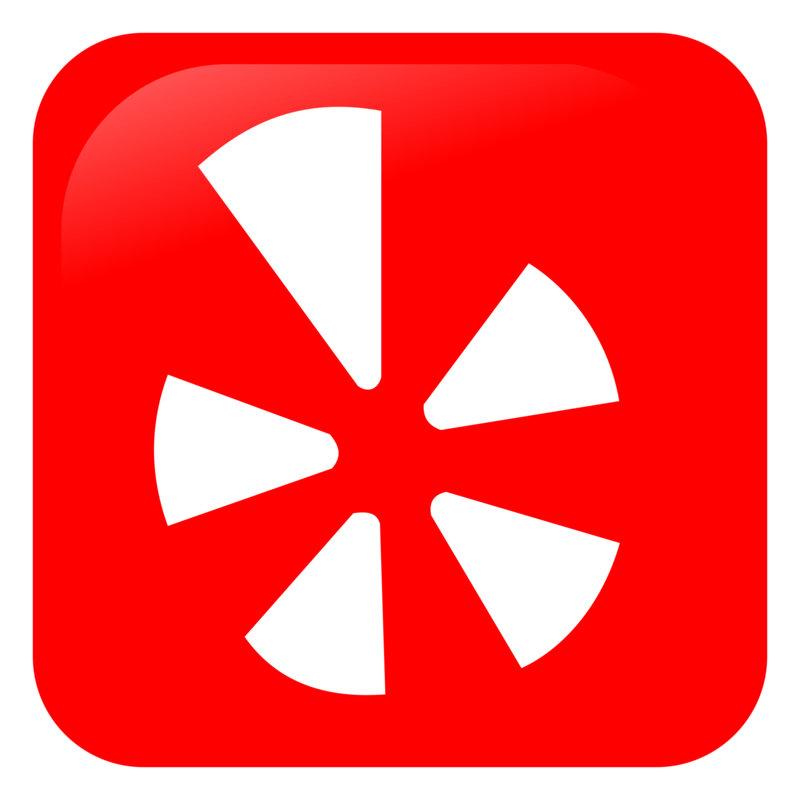 We are available four days a week for your convenience, and are easily accessible for those in and around Fairfield, California. If you are planning to receive a smog check on your vehicle in the afternoon hours, we highly recommend that you arrive before 6:00pm.